ILMVAC VEM Motors Vacuum Pump & Motor 302391 FOR PARTS . New Life Scientific, Inc. 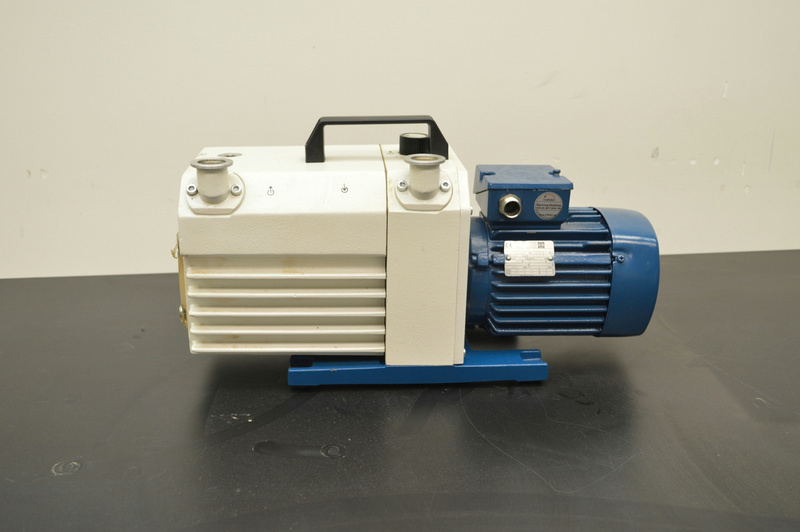 The ILMVAC VEM motors vacuum pump and motor are sold as-is, for parts. The pump works slowly and may not perform to the manufacturer's published specifications. Please review the photographs for more details about power requirements, operating range, and additional product details.